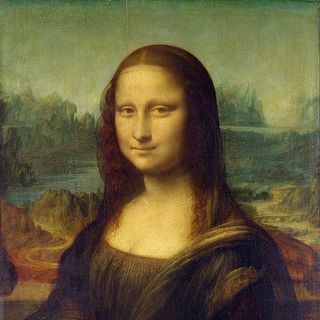 On this week's episode, I look at the story of the Mona Lisa Heist. Heists are always the perfect mix of threat and opportunity. This week, I look at how both played out in what might be the greatest heist of all time.